Every year, Flikr showcases the best photos that users have shared on the platform. Not only this, but the company also points to the most popular devices consumers have used to take those shots. As it turns out, Flikr’s “Top Devices of 2017” includes the iPhone as it most popular camera ahead of the likes of Canon and Nikon. 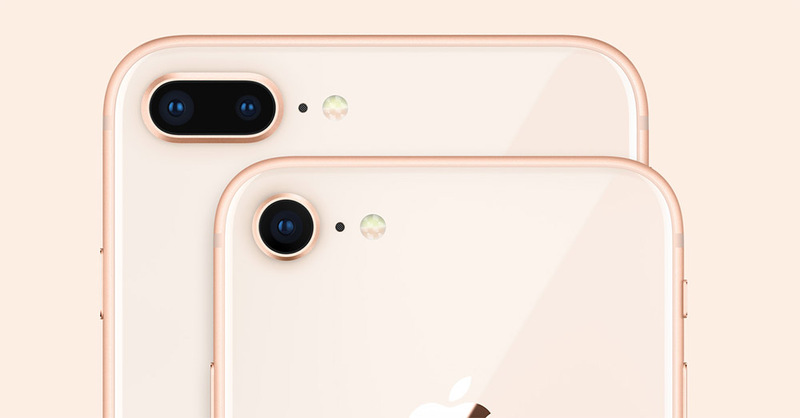 For the Top Brands category, Apple has one again left behind the dedicated camera manufacturers with iPhones. So let’s dive in to see some more details on the matter. As for the stats, the iPhone is used by 54 percent of photographers who are using the device to upload pictures to Flickr this year. Canon falls in the second place scoring 23 percent and Nikon falls third gathering 18 percent of the total share. The iPhone is well ahead of the latter two manufacturers in number. Over the course of the past few years, iPhones have been gradually scoring the top place in Flickr’s Year in Review rankings. This year isn’t any different as the main source for uploading content on the platform is smartphones. Among these smartphones, the iPhone leads the way as it has beaten the dedicated camera giants of the industry. At this point, DSLR photography also picked up the pace and amped-up its share to 33 percent from 28 percent. The point and shoot cameras, on the other hand, faced a decline if 12 percent, all the way down from 28 percent compared to previous year. Mirrorless cameras constitute 4 percent of the total share. Flickr has also posted the “Top 25 Photos on Flikr in 2017” which were taken across the globe, so do check that out as well. We will update you guys as soon as there is something new to the story. This is all for now, folks. What are your thoughts on Apple remaining at the top of Flickr’s “Top Devices of 2017” segment? Share your views in the comments.